At Nelson Jordan we will find an Insurance policy that will suit both your budget and your needs. 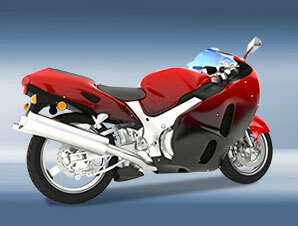 Looking for a competitive quotation for motorcycle, scooter, moped or motor bike insurance? Nelson Jordan’s experienced Scottish staff, will search and compare motorcycle schemes on your behalf and will offer you the best price from our system in a matter of minutes.